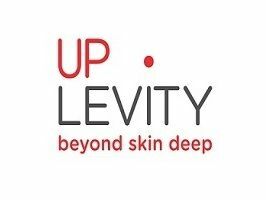 Uplevity - Welcome to Up Levity! We are introducing new patented technologies such as Ultherapy or Silkpeel to provide you best microdermabrasion skin care treatment. Guarantee good results! Visit us! Dr. Mark Feinberg Office located in Stratford, Connecticut, we are an orthodontic practice specializing in metal braces, clear braces, Invisalign, Damon braces, and SureSmile braces. Juveni, the subsidiary of Feratti Global Brands is the one-stop shop for all licensed skin care professionals. For more information, visit us at http:// juveni. com/. Welcome to 9Round Bentonville where our staff is prepared to help you achieve your fitness goals.